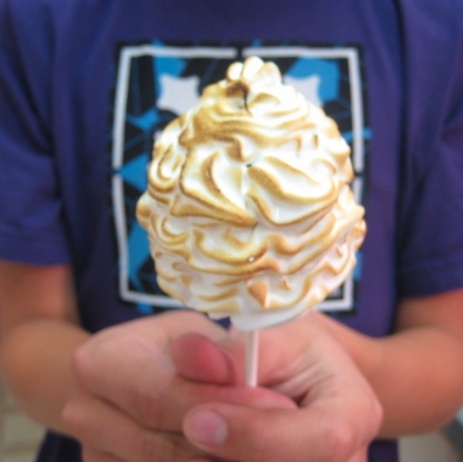 After sharing my Pizza on a Stick, I wanted to share some other great ideas of serving food on a stick. 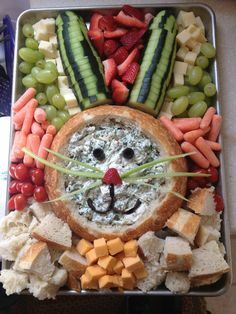 It is such a fun way to display food for a celebration. 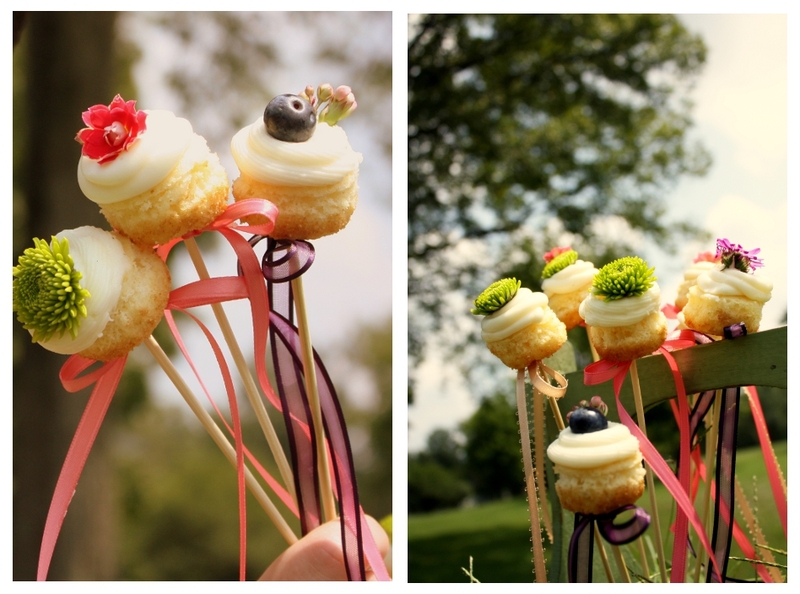 I adore these Cupcake Skewers from Pizzazzerie. 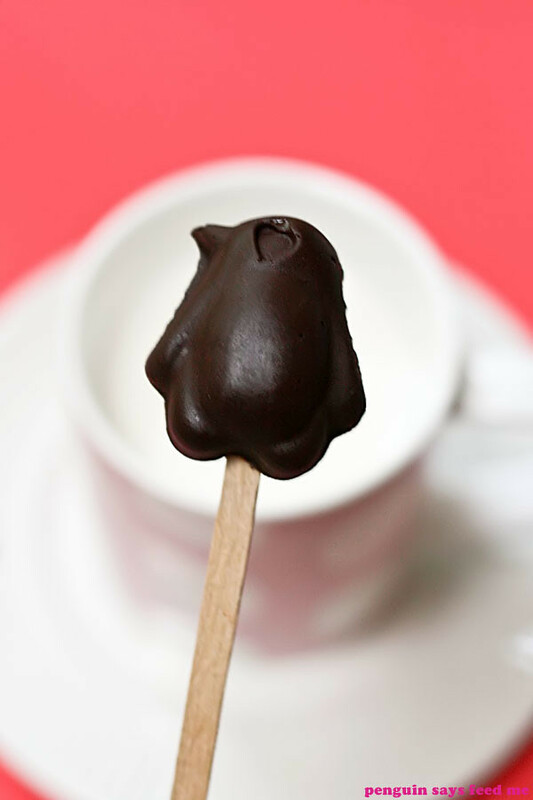 What about Hot Chocolate on a Stick? These Poptarts-on-a-Stick would be a hit at a children’s celebration. Doesn’t this Hazelnut Ice Cream Pound Cake look delicious! Who could resist these Cheesecake Lollipops? These Mini Cinnamon Buns on as stick would be nice to serve for a breakfast or brunch. These are some great ideas from Sweet Paul. Pie Pops: sugar cookie dough filled with jam. Yum! Everyone loves a sticky popcorn ball! Tomato twigs: Get the kids to eat their veggies with mini-tomatoes perched atop bread sticks. Salad sticks: use the cupcake liner to catch the dripping dressing. 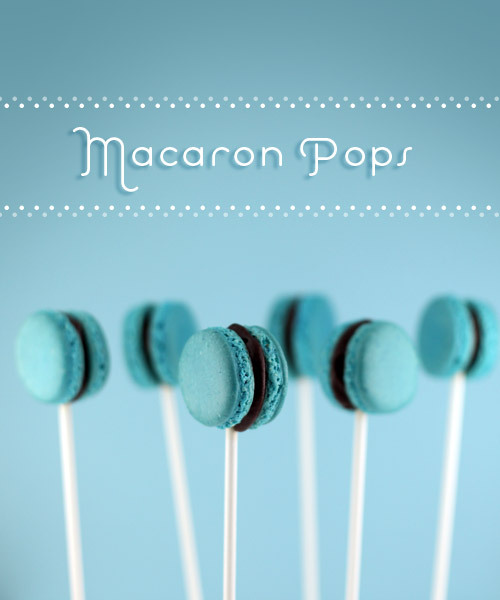 Of course, Bakerella always has great ideas for desserts. They also have a new book out that will have many great ideas in it!